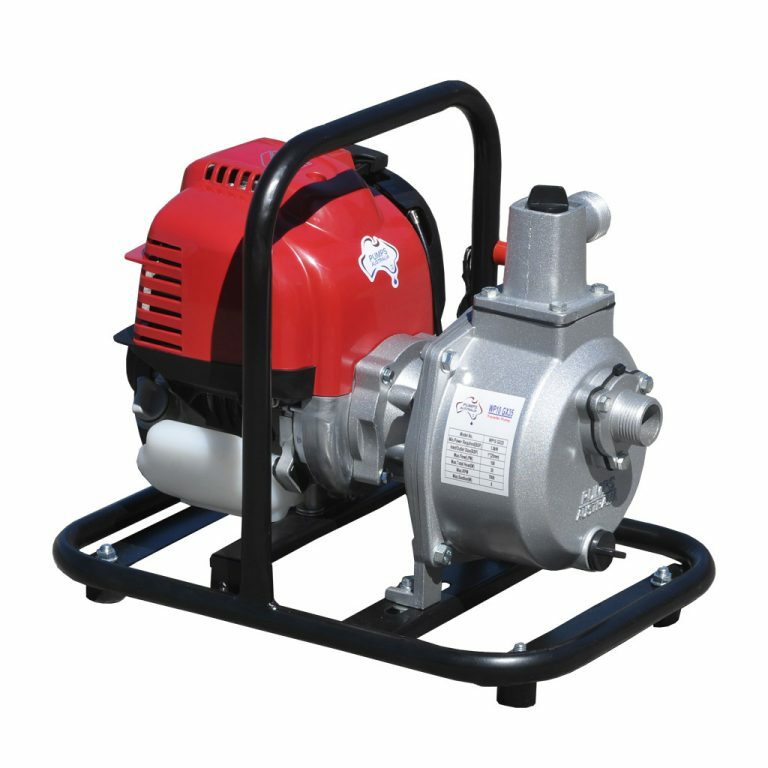 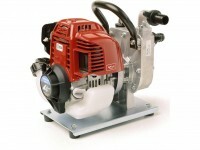 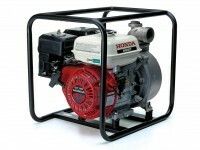 The Honda Shop in Midland Supplies Water Transfer Pumps. 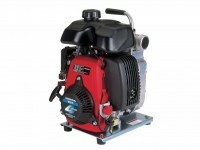 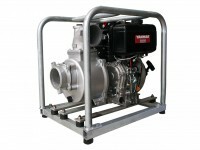 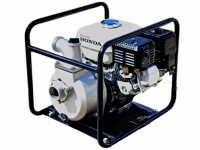 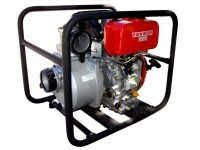 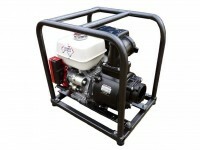 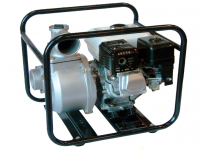 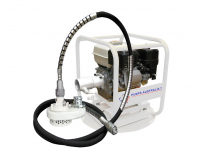 Honda Petrol and Yanmar Diesel Powered Pumps from Honda and Pumps Australia. 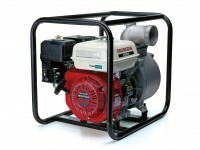 Electric Submersibles from Tsurumi.